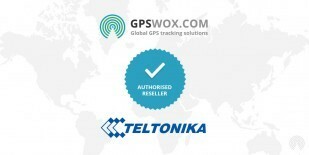 GPSWOX presents mobile GPS tracking apps suitable for mobile phone tracking, family tracking or even vehicle tracking while using Android, Apple (iOS) and Windows operating systems. Our high-quality and technologically well prepared mobile tracking apps are divided into six different categories, each providing diverse functions and capabilities. Cell phoneTracker, Hidden mobile GPS Tracker, Invisible Mobile GPS tracker and also GPS Mobile Client provides several the same features such as: real-time tracking, history and reports (of your tracking object), geofence notifications that can all sent SOS or simple reports to smart phone, computer or tablet. 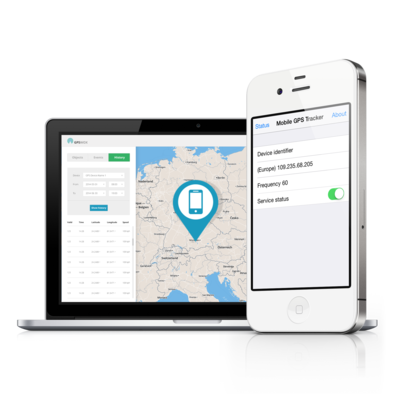 Mobile phone tracking app - is one of the most easy to use application for GPS Tracking that can help to see your following family members, vehicles or any other important things. 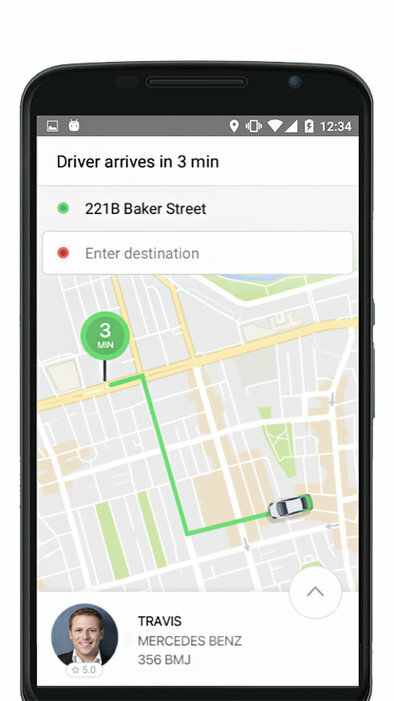 Cell phone tracking - is one more important ability that all previously mentioned Tracking apps are capable to do while being used together with a certain GPS Tracker. 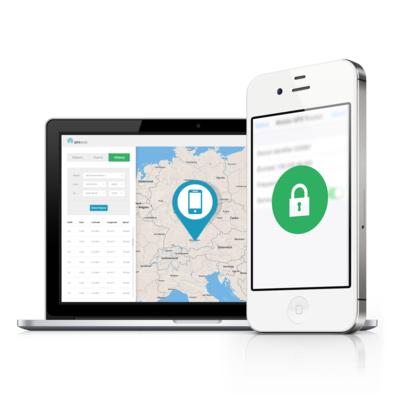 Mobile phone tracking app together with cell phone tracking software and Tracer can surely help to find a phone in the case of theft. 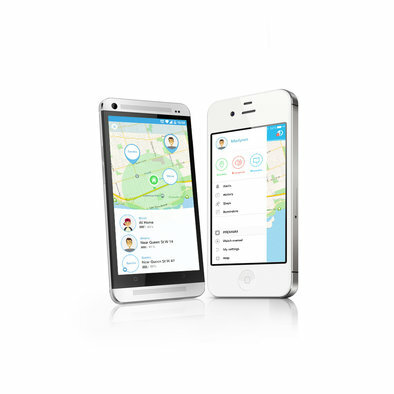 A cell phone tracker app can be downloaded for an attractive price. Get Mobile Tracking app together with GPSWOX software and enjoy smartphone tracking as well as other objects tracking. Want to know all features, our apps provides? Check each app separately and decide which suits you best. 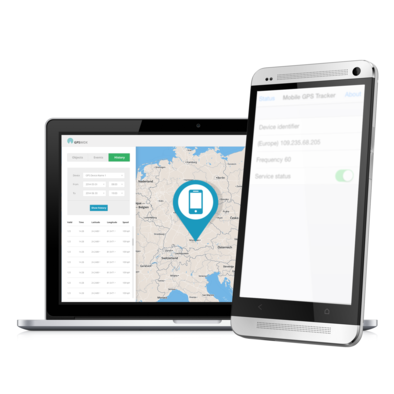 However, if you are interested in transforming your smartphone to SMS Gateway we highly offer – SMS Gateway or GPS Tracker Configurator for configuring your GPS Tracker. 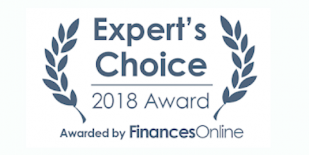 For more detailed information, please check out all our FREE mobile GPS tracking apps, which will be a perfect choice for individual use or fleet management tracking. GPSWOX is high quality tracking and fleet management software developed by a team of professional software and hardware engineers in 2014. 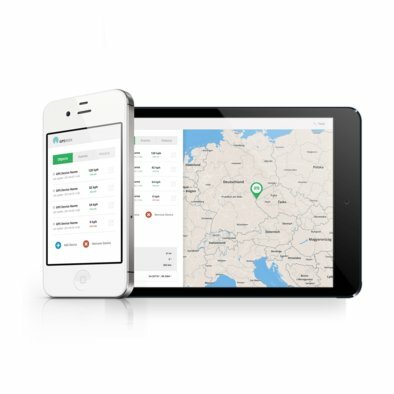 GPS tracking software is designed to track vehicles, trucks, cargos, bicycles, boats and people for a personal households and businesses all over the world. Offering high-quality GPS server and Mobile apps, GPSWOX allows to optimize every business: save costs and protect personal things by sending real- time notifications, reports on your mobile phone. GPSWOX headquarters is now located in London, UK with branches in USA and EU.